We have a strong conviction that every follower of Christ should enjoy doing ministry. Connecting to ministry is vital for our spiritual growth, and we have the honor of impacting others. We offer ministry teams so people can serve alongside others. I Peter 4:10 - Each one should use whatever gift he has received to serve others, faithfully administering God's grace in its various forms. Don't know your spiritual gifts? Take a free test here. Then contact us, we'd love to talk about how to get you connected to ministry. Hope could not function without our amazing volunteers. Our volunteers work together every week to connect others to God, each other, community, & the world. Follow the links below to learn more about the area in which you would like to serve. 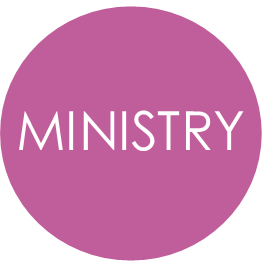 Looking for ministries to be involved in? 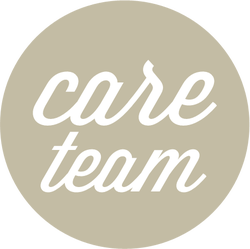 The Care Team is a ministry of compassion, encouragement, and helps which exists to care for our local church body as well as friends, family members and co-workers of those who call Hope Community Church home. We also assist in cases of emergency. Our purpose as a ministry is to glorify God (1 Peter 4:11), encourage the body of Christ (1 Corinthians 12:4-7), and live out our faith through good works (James 2:14-17). We seek to do this in a variety of ways and are always open to God's leading as to how to accomplish His purposes. Please contact the ministry co-leaders, Debbie or Joni , for further information if you or someone you know has a need.